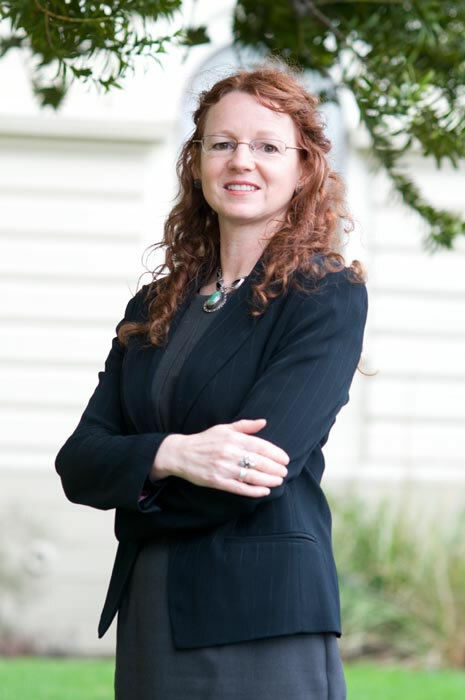 Catherine Iorns currently works as Senior Lecturer in Law at Victoria University Wellington, New Zealand. Her research interests lie in Indigenous Rights in International and Domestic Laws, Statutory Interpretation and Environmental Law and Management. She is currently working on Indigenous political representation in international and domestic laws, Indigenous (co-)management of natural resources, Indigenous reparations and grievance settlements, Implementation of the precautionary principle in domestic law, the use of Maori words in legislation in Aotearoa/New Zealand and the use of parliamentary history materials in statutory interpretation. Catherine joined the GNHRE as Indigenous Research Officer in January 2013, and will specialise in the promotion of Indigenous research within and through the network. “Indigenous Rights and Democratic Rights in International Law An ‘Uncomfortable Fit’?” (2010) 15(1) UCLA Jnl of International Law and Foreign Affairs pp 111-182. “The ‘Just Do It’ Approach to Using Parliamentary History Materials in Statutory Interpretation” (2009) 15 Canterbury Law Review pp 205-236 . “Reparations for Maori Grievances in Aotearoa New Zealand” in Federico Lenzerini (ed) Reparations for Indigenous Peoples: International and Comparative Perspectives (Oxford University Press, Oxford, 2008) pp 523-564.